Language Oasis: Get the Most Trusted Power of Attorney Translation Here! 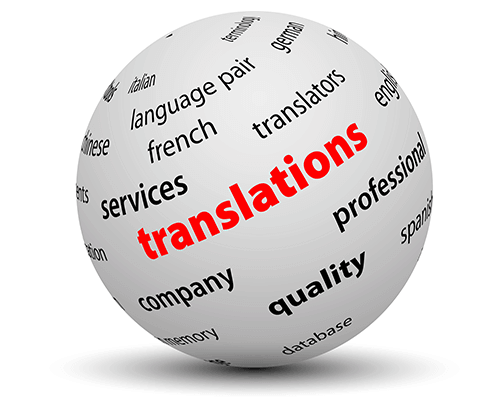 Our translators possess extensive experience and knowledge to handle any type of financial documents translation. At Language Oasis, all of our power of attorney translations are guaranteed to adhere with local and international business regulatory bodies standards. What’s the Need of Certified Translation of Power of Attorney? In today’s modern world, we all require the power to manage finances, transact business, and settle claims and to get engaged in business interests. However, such activities can be hindered by a single document written in a foreign language. And translation is the only alternative you can change such a document to your preferred language. When it comes to legal documents, they require a high degree of expertise while translating, a service that we provide at Language Oasis. Though there might be many online platforms providing translation services for free, it is crucial to know that such platforms might miss out the main idea of the document which might even lead to legal implications of forgery. Remember, simple mistakes on a legal document could lead to regrettable consequences. Hence, it is advisable to look for services that comprise of accredited translators to avoid the expensive risks. Experts at Language Oasis ensure that your document meets its relevance even after translation. Legal documents are often riddled with complicated terms that go beyond the nuances of language. And this is why it requires professional and expert intervention. Hence, sourcing the services at Language Oasis eliminates the possibility of a misinterpretation. A quality legal document is extremely significant and the process of translation can be very delicate if it is handled unprofessionally. Language Oasis comes with cost-effective power of attorney translations. We at Language Oasis remain the leading provider for power of attorney translations as we offer the lowest translation rates possible without even compromising on the quality. Our power of attorney translation service is readily available at a short notice and we excel in providing you with the prowess of highly qualified professional translators. Previous PostPrevious Best Filipino Language Translation is Here! Next PostNext Get Certified Translation of Your Birth Certificate Now!